GridAKL is home to entrepreneurs and innovators across three buildings in Auckland's Wynyard Quarter innovation precinct. GridAKL is at the heart of the innovation precinct in Wynyard Quarter operating out of three buildings, John Lysaght at 101 Pakenham St West, Mason Brothers at 139 Pakenham St West and 12 Madden Street. 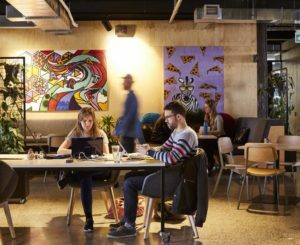 The GridAKL campus offers a range of shared workspaces, meeting rooms, cafes and event venues. GridAKL seeks to inspire an entrepreneurial spirit, grow innovative businesses, create jobs, and enrich the innovation community for Auckland’s economic prosperity. An Auckland that thrives on innovation fosters innovative businesses, nurtures talent and has a rich and diverse community flush with ideas. GridAKL seeks to create the right conditions for innovation as a platform for economic growth. Within 20 years, GridAKL will be a major Asia-Pacific hub and showcase of innovation in the creative and high-tech industries. 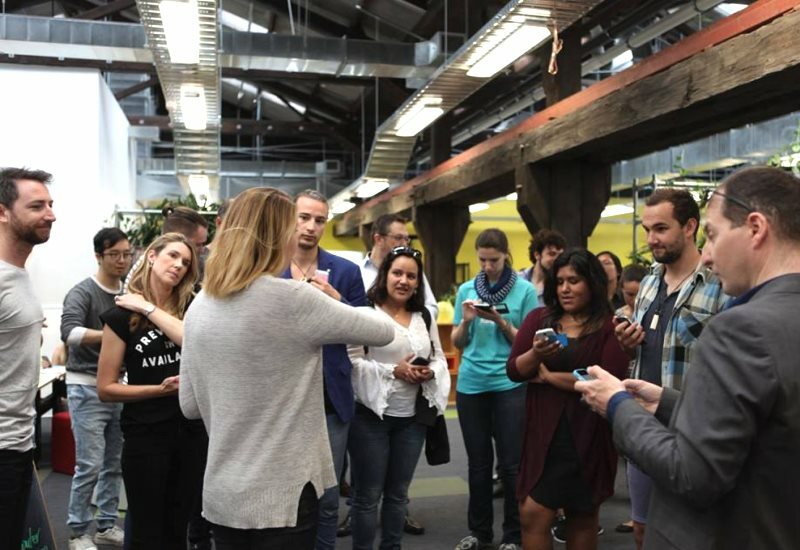 GridAKL residents can access a huge number of startup and tech related events each year. 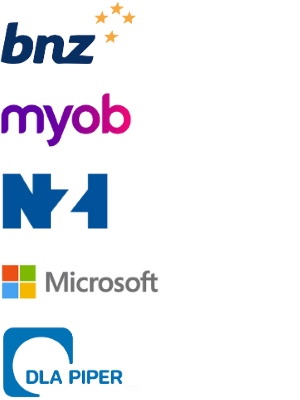 GridAKL works with solo entrepreneurs, Startups and SMEs, offering shared workspaces and resources, business mentoring, and connections to the wider NZ innovation ecosystem network. 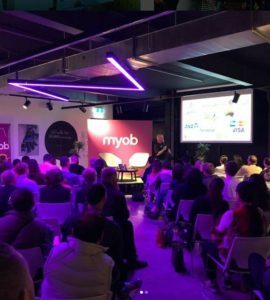 GridAKL venues are seen as the home of Auckland’s Tech sector events with regular meetups and workshops occurring every day. All GridAKL residents and associates have access to these events. At GridAKL you’ll find a range of friendly and inspiring workspaces where you will meet like-minded creative and entrepreneurial people. As a resident you’ll have access to out professional IT network and support services. Whether you’re a team of one, ten, or more, come and check out our flexible options across our three buildings. We even offer free space in our Tech Café in the Lysaght Building 101 Pakenham Street. Simply join our Cafe Collective and you can access this space from 7.30am-5pm Monday to Friday. You’ll also find meeting rooms to host clients, hold workshops and meetings or socialise with other residents. GridAKL offers startups and entrepreneurs access to many tech sector events and activations throughout the year that will assist startups on their entrepreneurial journey. 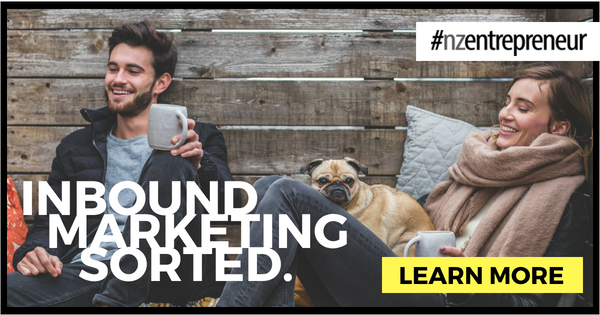 At GridAKL we can provide access to mentoring, support and advisory services in investment funding, financial accounting, business planning, marketing strategy, legal and governance, and market intelligence. There are also many opportunities to connect with business advisors, experienced founders and the wider innovation ecosystem including investors. Entrepreneurs can enjoy free GridAKL Tech Cafe membership. Assisting in the establishment of Te Haa o Manukau, the new maker and coworking space in Manukau, has definitely been one of the key highlights of the year. It is hoped this space will be the new home of many Maori and Pasifika creative entrepreneurs. We are excited to see the momentum build in NZ’s innovation/tech sector and enjoy making the connections for our entrepreneurs to help in this growth. We are keen to see the GridAKL network expand to reach other areas, particularly South and West Auckland. We will do everything we can to help these communities reach their full potential and offer pathways for improved prosperity across all of Auckland. WHAT MESSAGE WOULD YOU LIKE TO SHARE WITH THE NZ ENTREPRENEUR COMMUNITY? We believe that it is through collaboration, making connections and the sharing of knowledge and resources that we will unlock New Zealand’s entrepreneurial success. This will help us work towards quality jobs and improved prosperity for all our communities.